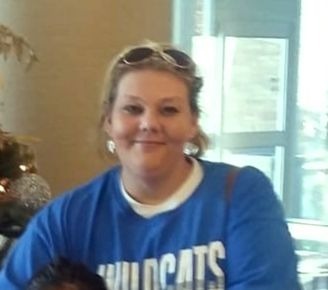 ​Lori Beth Miller, 37, of Scottsville, KY passed away Monday, April 2, 2018 in Lexington, KY. The Bowling Green, KY native was the daughter of the late Richard Keith Miller and Nancy Minnicks Risinger, who survives. ​Funeral service will 2:00 p.m. Thursday at Goad Funeral Home with Bro. Danny Patrick and Bro. Jason Holloway officiating and burial in Allen County Memorial Gardens. Visitation will be after 10:00 a.m. Thursday at Goad Funeral Home. Expressions of sympathy may take the form of donations to East Willow Building Fund. Donations may be made at Goad Funeral Home.